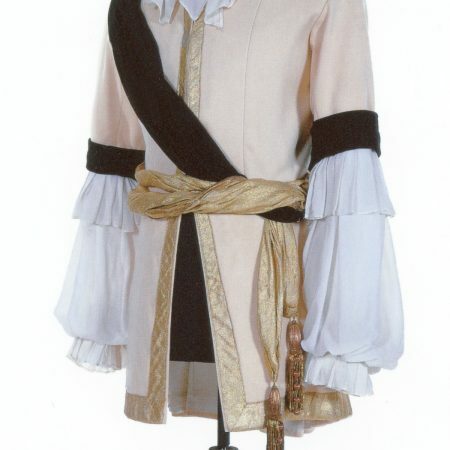 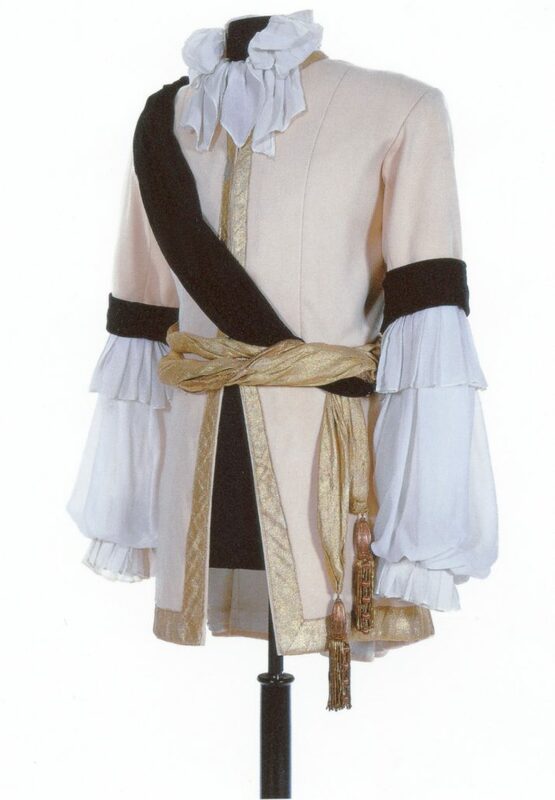 Jean Vilar passed away in 1971. 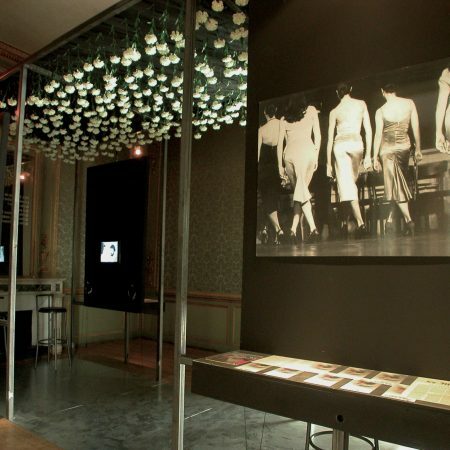 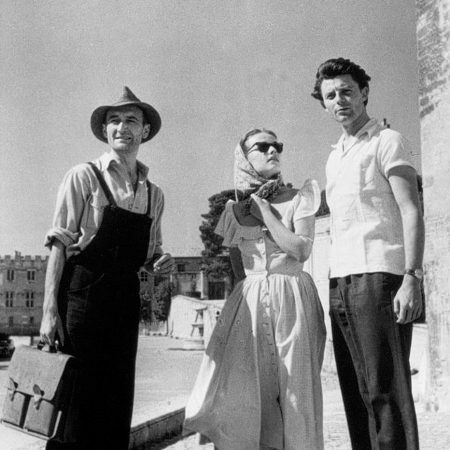 The necessity of assembling a corpus of documents quickly became apparent: records of his work, the Théâtre National Populaire during his directorship (1951-63) and everything connected with the Festival d’Avignon which he created in 1947. 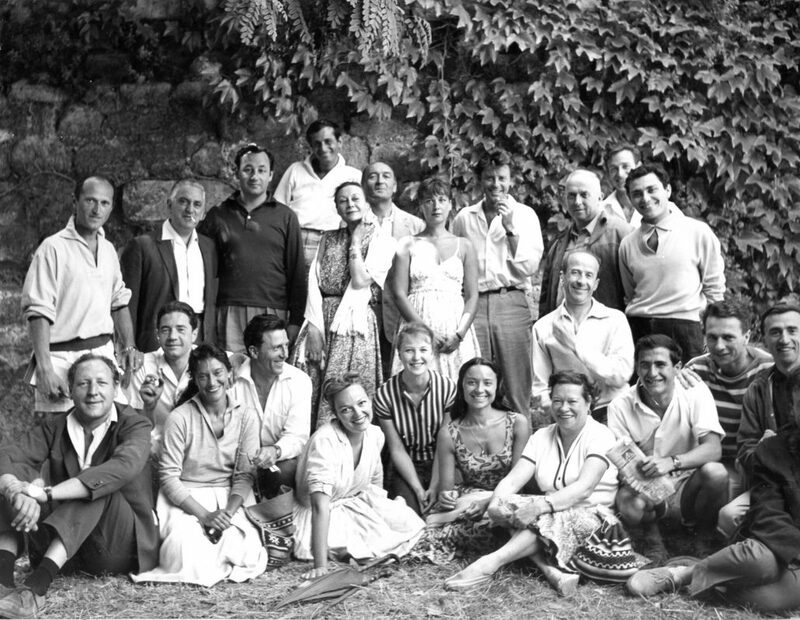 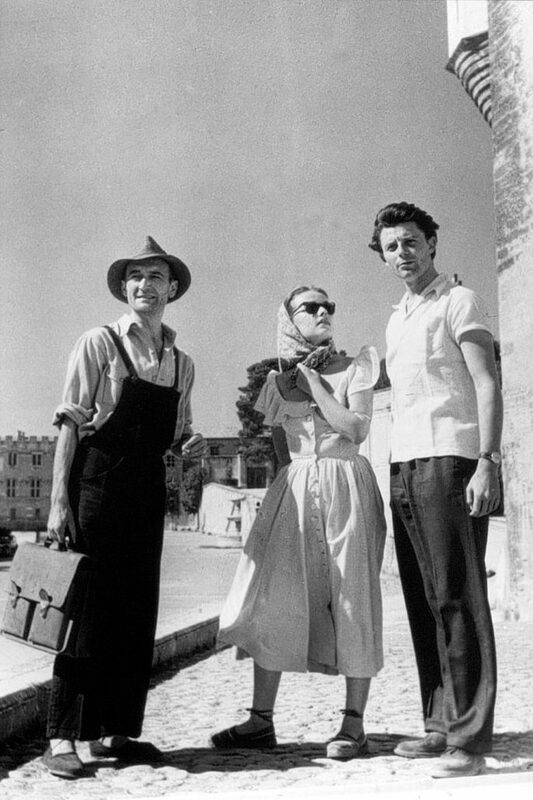 In 1972, on the initiative of Paul Puaux, his closest collaborator and successor as director of the Festival d’Avignon (1971-79), the Association Jean Vilar was set up and was granted official status as a public interest organisation (allowing it to receive donations and funding). 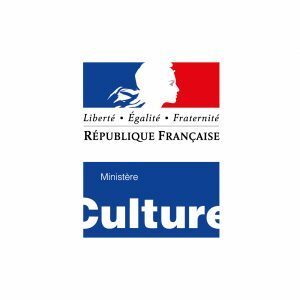 The Association, the Bibliothèque Nationale de France (BNF or French National Library), the Ministry of Culture and the city of Avignon met and agreed on the need to establish a centre dedicated to Jean Vilar and the study of contemporary performing arts. 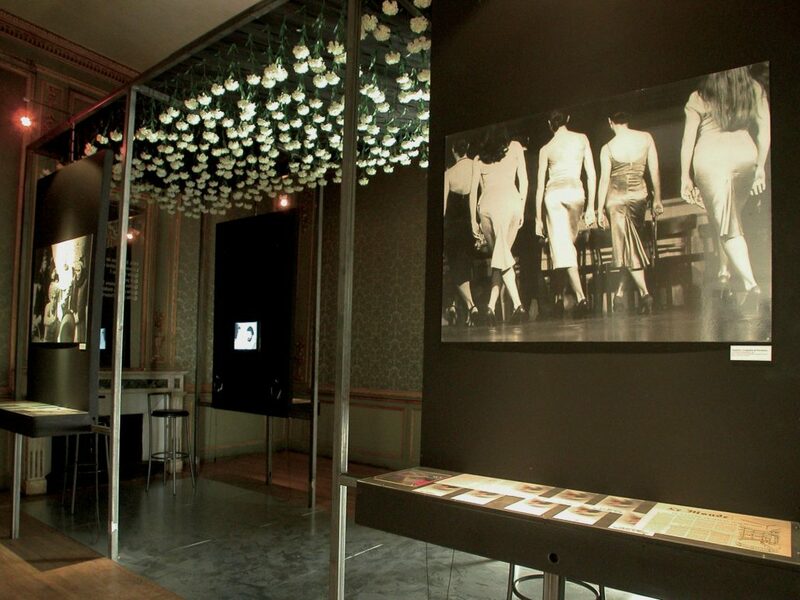 When the city of Avignon acquired the l’Hôtel de Crochans, in 1979, the Maison Jean Vilar became a venue for exhibitions, archives and research as well as a place for meetings and events, in keeping with the spirit of a people’s theatre today. 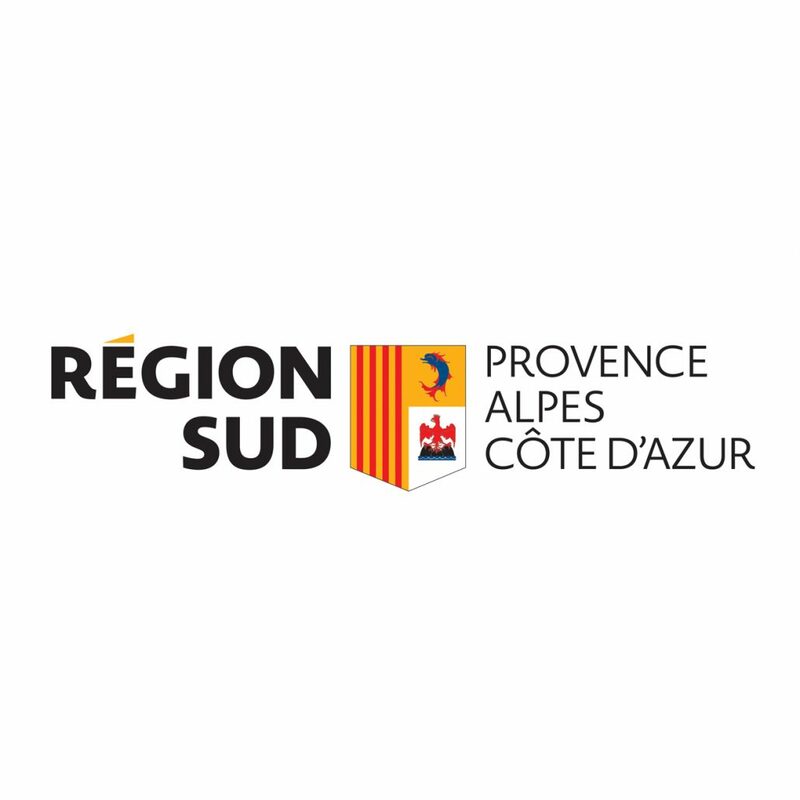 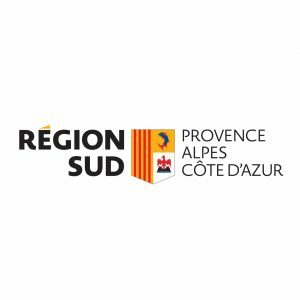 This project joins in a quadripartite agreement between the City of Avignon, the Ministry of Culture, the Bibliothèque Nationale de France and the Jean Vilar association. 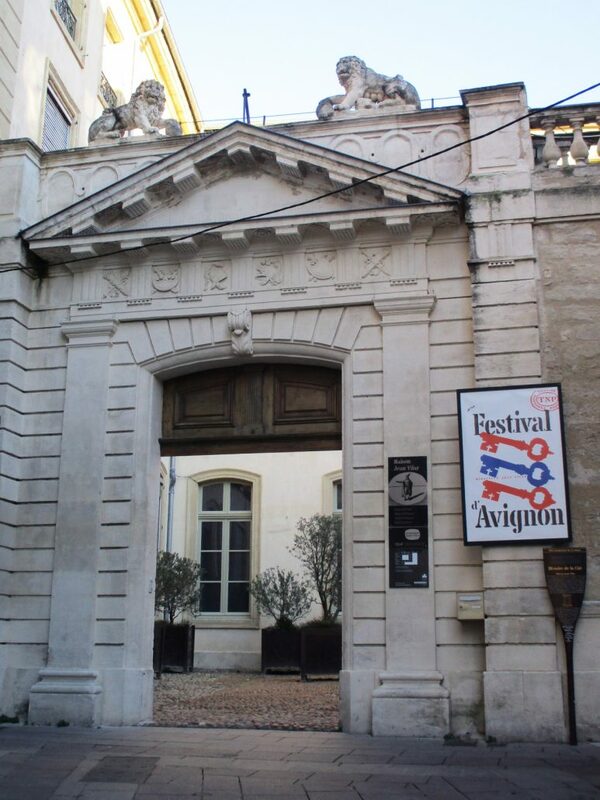 A resource centre allowing both professionals and the general public access to the collections and works: iconographic and audiovisual documents, performance archives, the cultural life of the region, Jean Vilar’s decentralisation initiative and the history of the Festival d’Avignon. 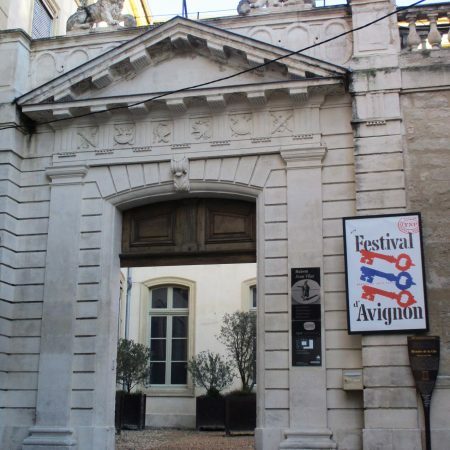 A vibrant place: a year-round programme of exhibitions, events and meetings, culminating in the Festival d’Avignon.